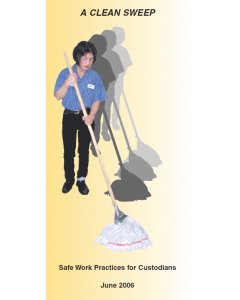 This infoflip shows ways to reduce the risk of sprain and strain injuries for custodians, janitors, and housekeepers. 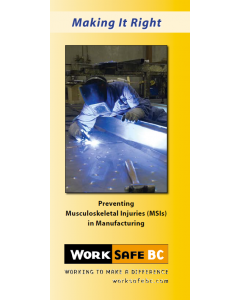 This set of two waterproof infoflips sets out safe work practices for fallers in a format designed to be used at the worksite. 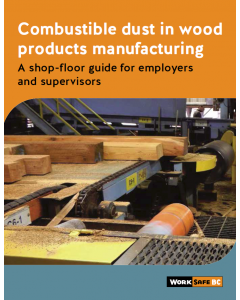 Recognizing and mitigating wood dust hazards is vital in your daily work environment. 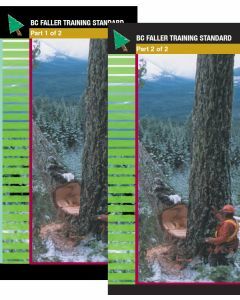 This infoflip will help guide you through these issues. 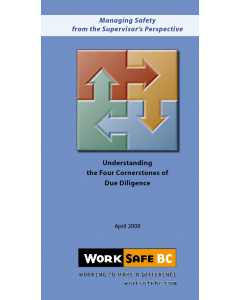 This Infoflip is primarily for WorkSafeBC officers to use as a guide during inspections. 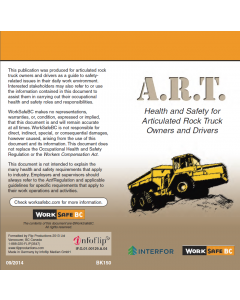 Employers, contractors, supervisors, and workers may also find the information useful for assisting them in carrying out their occupational health and safety roles and responsibilities. 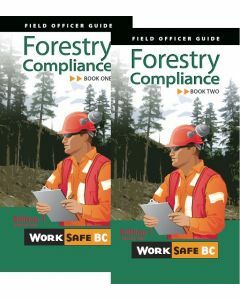 Forestry Compliance Officer Field Guide, Book 1 and Book 2. 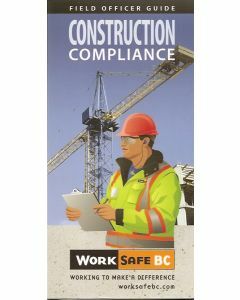 This infoflip is designed to help supervisors manage their responsibilities for the health and safety of their workers. 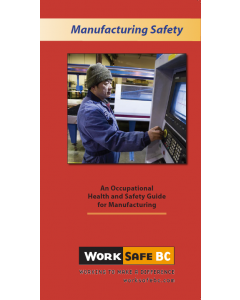 This infoflip was put together to help employers, supervisors, workers and joint committees to create and maintain an occupational health and safety program.